Could it be high on certain acids? 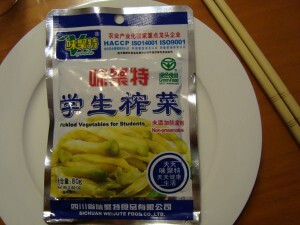 Could it be because students do not have the time to pickle their own vegetables? Either way – this packaging targeting those who seek knowledge was intriguing. The taste was a little disappointing, slightly pickled tiny mushrooms.